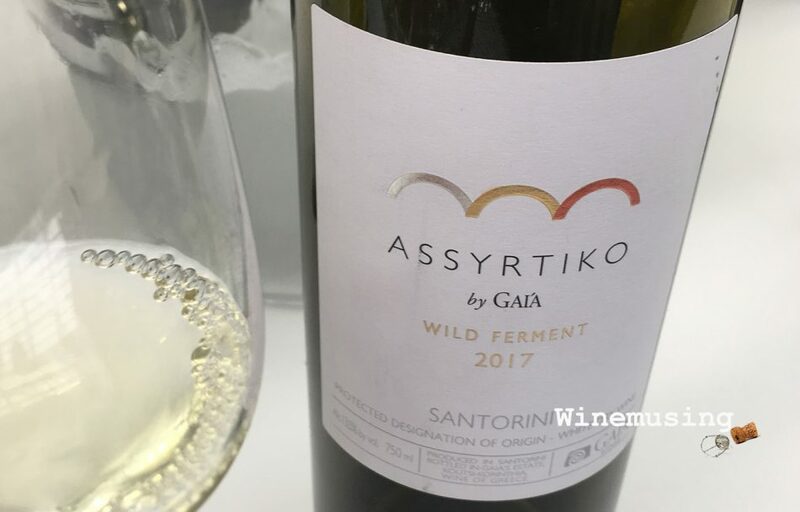 While Assyrtiko is the Greek wine on everyone’s lips at the moment, the Gaia Wild Ferment is one that delivers the complete Santorini package. A wine to sit back and watch the world go by with or to enjoy with some fresh grilled seafood or chicken. Preferably with a stunning water view wherever you are! The Assyrtiko grapes have been grown in the traditional ‘kouloura’, or basket, shape to protect it from the winds and the intensity of the sun in the porous pumice soils. 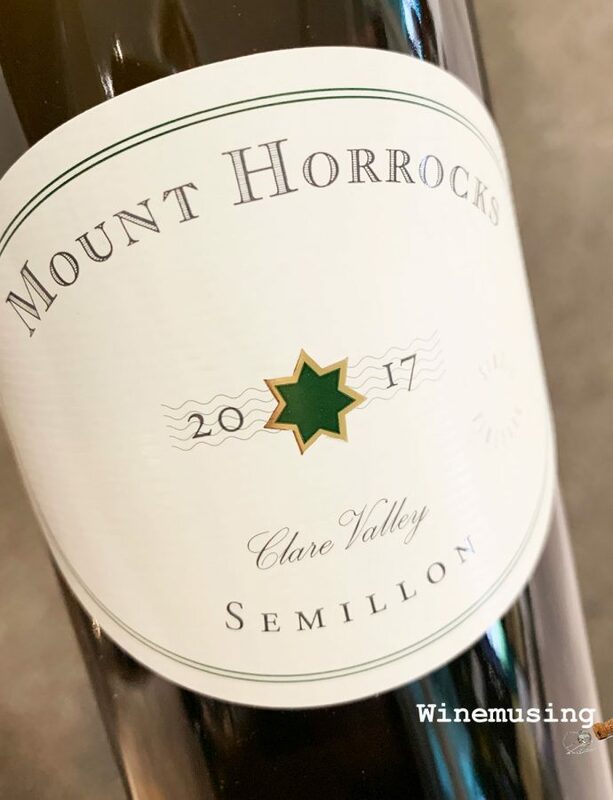 The old vines used to produce this wine have survived the extreme heat waves that hit the vineyards, thereby giving the grapes the expressive ripe fruit, with almost a light pineapple aroma amongst the dominant citrus and mineral characters. It is the wild yeast and partial barrel ferment in French and American oak barrels and acacia barrels that gives this Gaia wine the spicy pastry and honey notes. The palate articulates this wild ferment further with a subtle but faceted savoury toastiness and a warm ginger spiciness to that citrus driven fruit. Not only does this wine offer a mouth full of intense flavour, it backs it up with a fresh, lush silky texture. It might need some time to open up and breathe, but the rewards will be plenty. First published on 3/10/2018. Bumped up end of November.